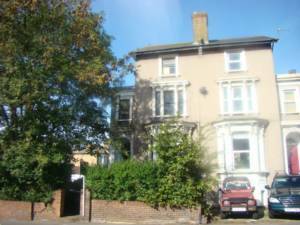 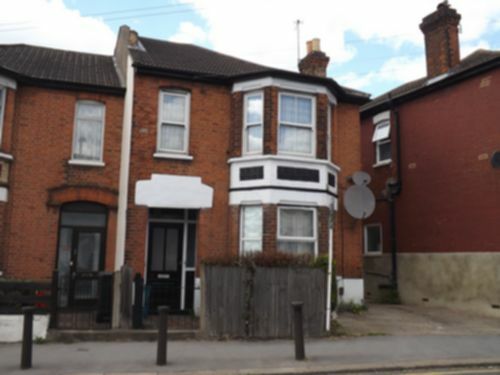 Detailed below is a list of Properties for sale in South Norwood. 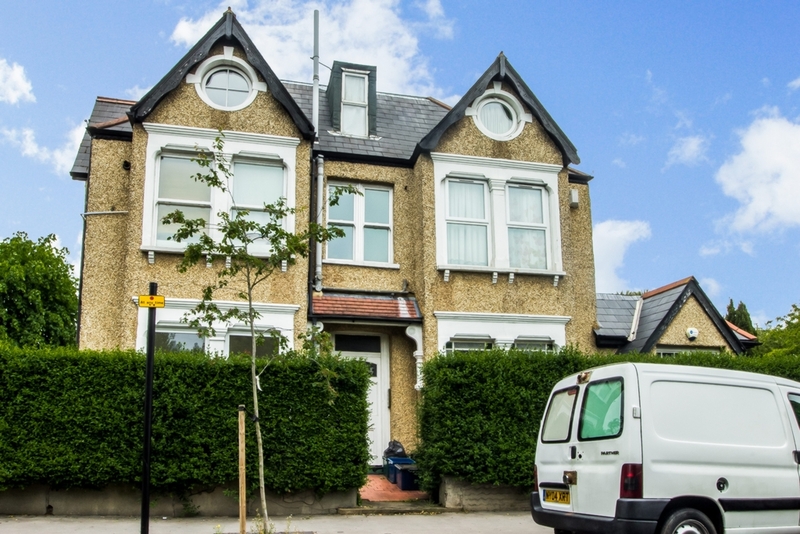 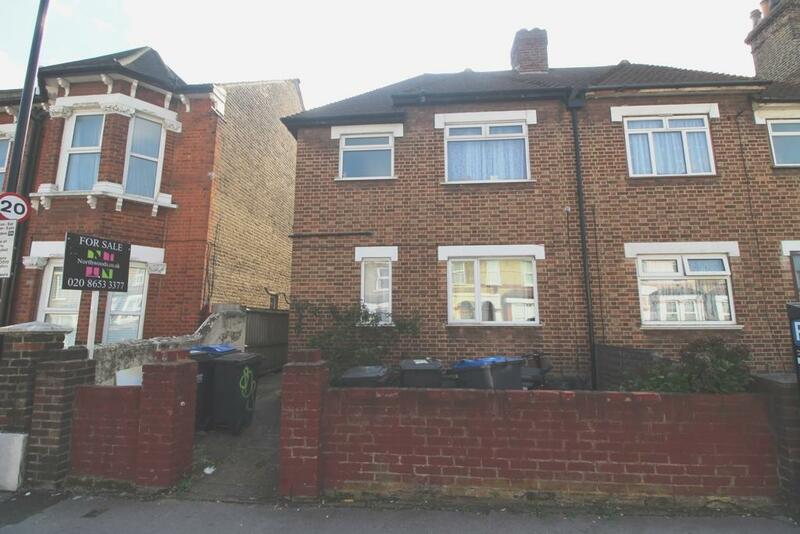 Our Search enables you to filter your requirements for property for sale in South Norwood. 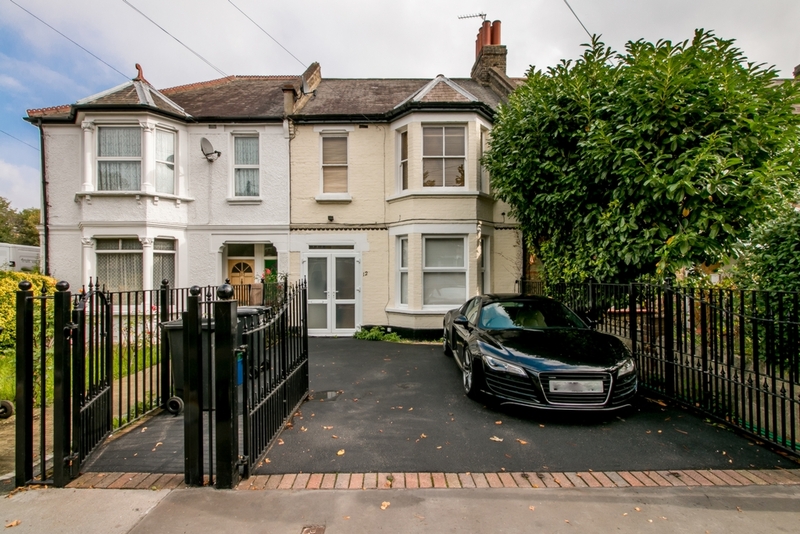 If there is not a property listed that meets your requirements in South Norwood, then please register with us and we will contact you with any new property for sale in South Norwood. 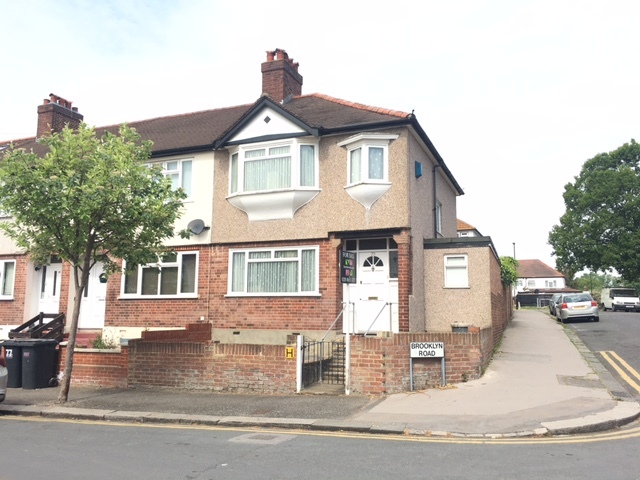 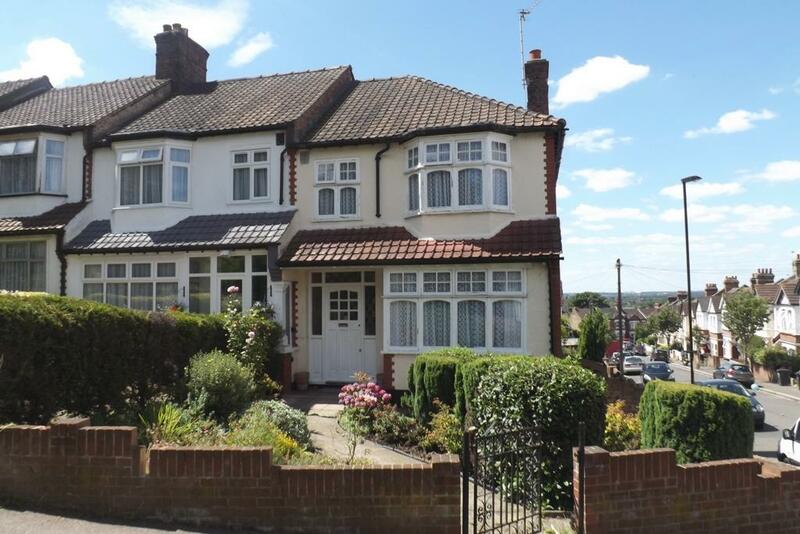 1930'S STYLE SEMI FAMILY HOME conveniently location to the Country Park, Tramlink Services and Norwood Junction Mainline and Over ground Station. 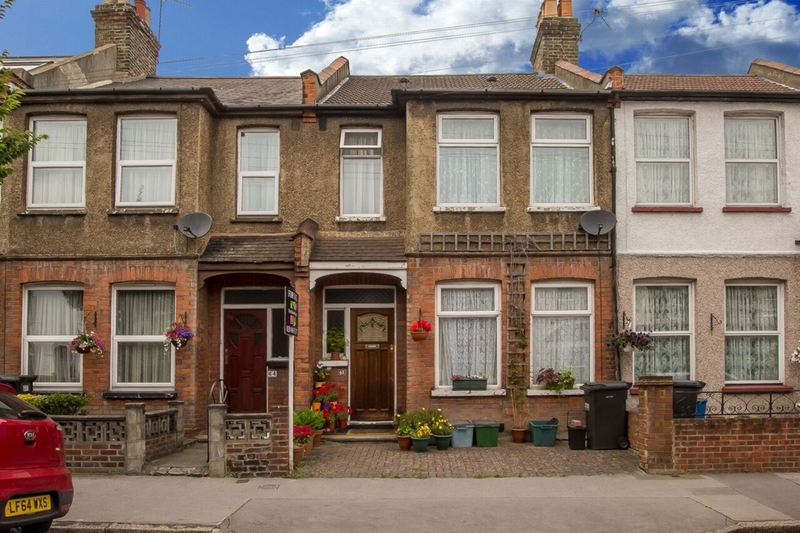 Convenient to Tram Link Services, South Norwood Country Park and Norwood Junction Mainline Station is this 1930's STYLE END OF TERRACED HOUSE. 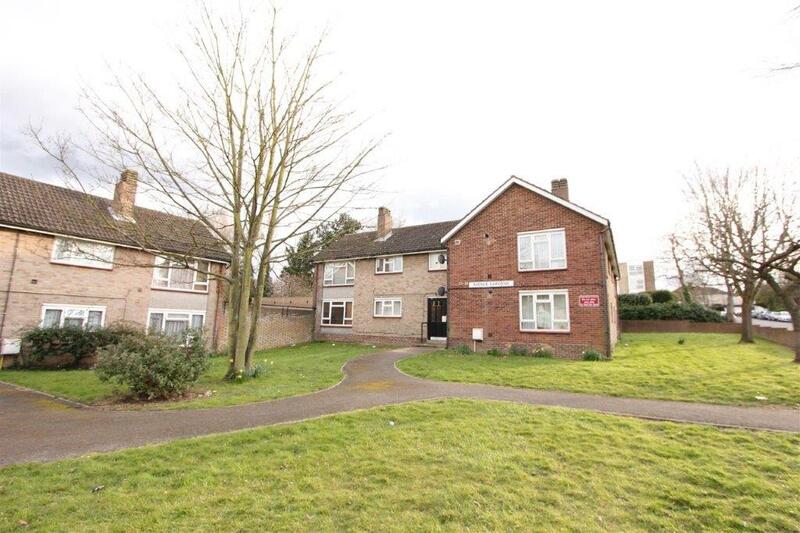 Ideal for families and first time buyers. 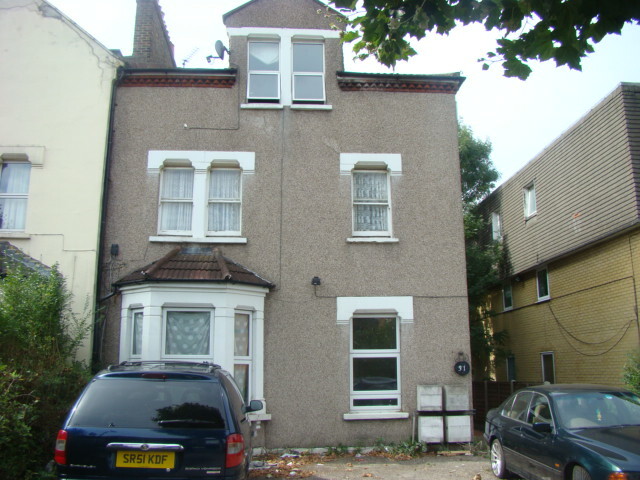 NO CHAIN!! 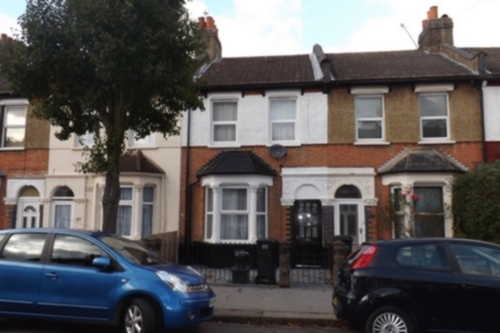 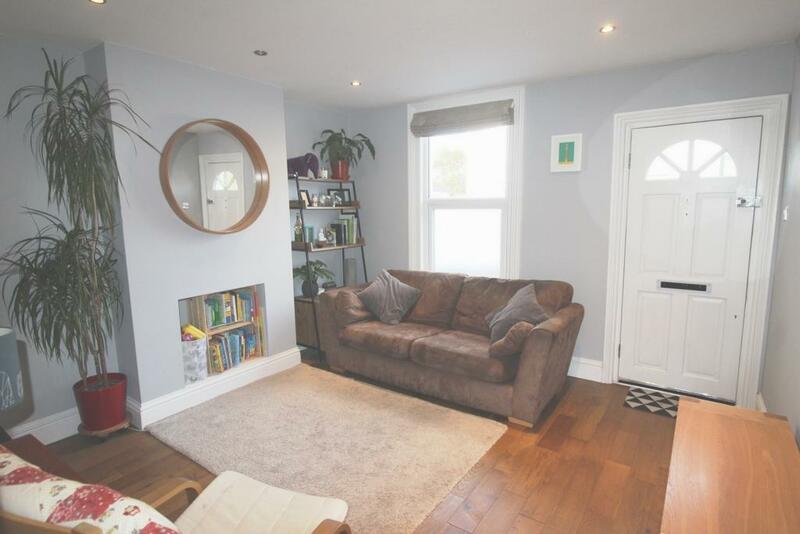 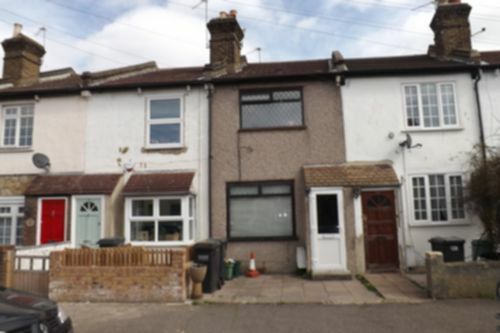 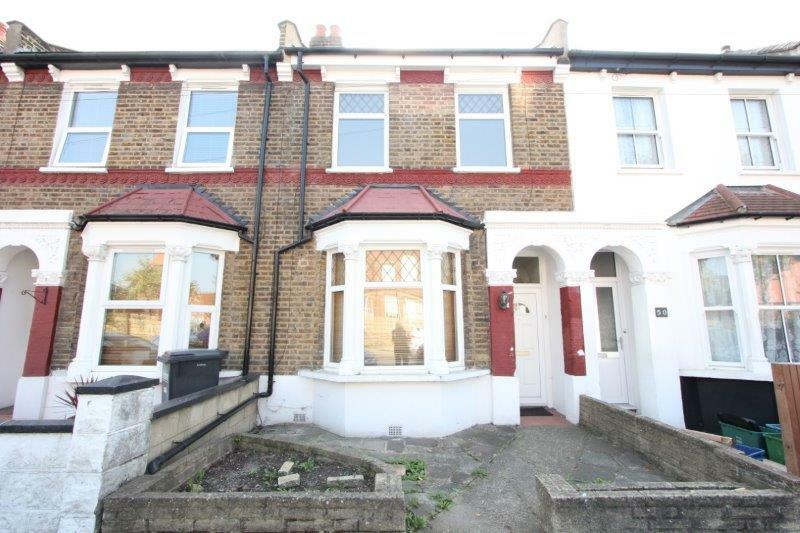 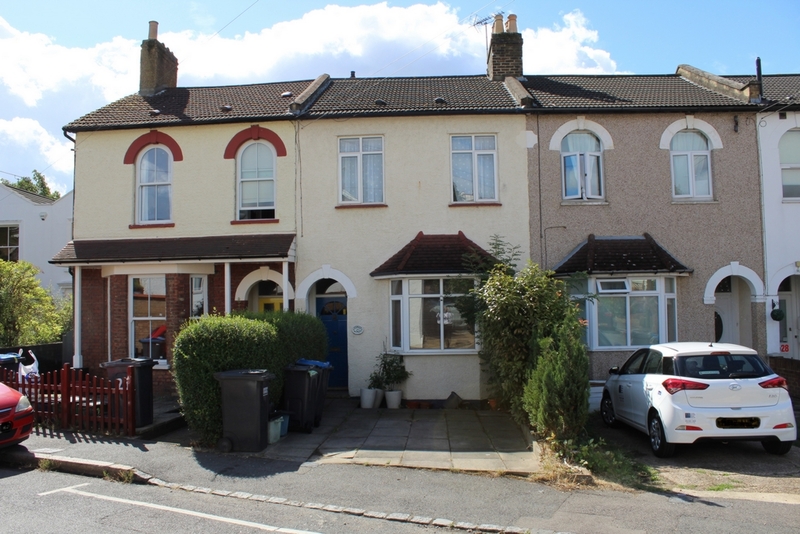 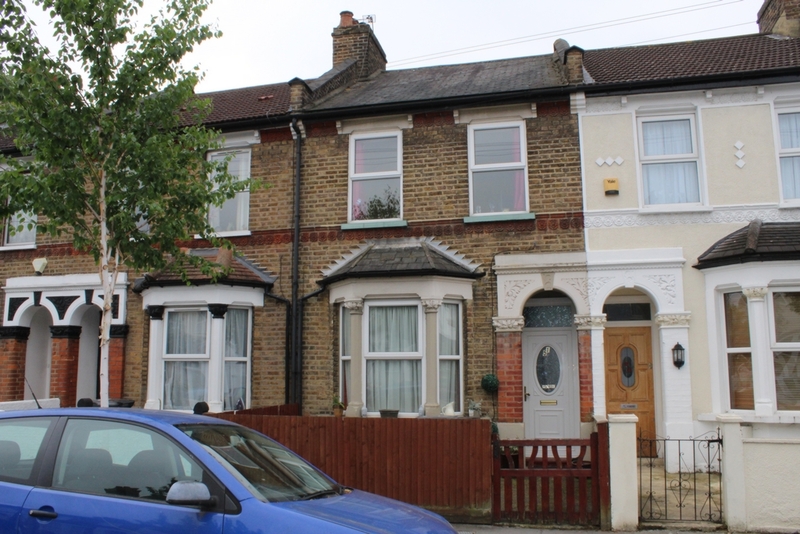 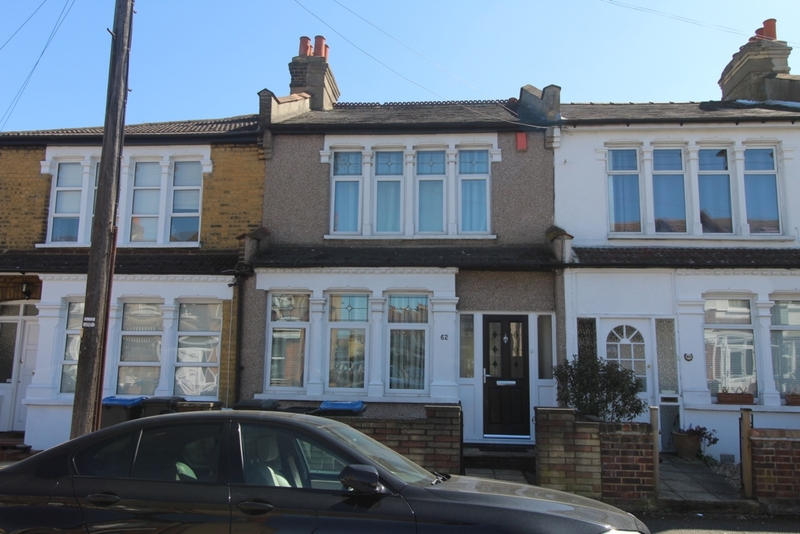 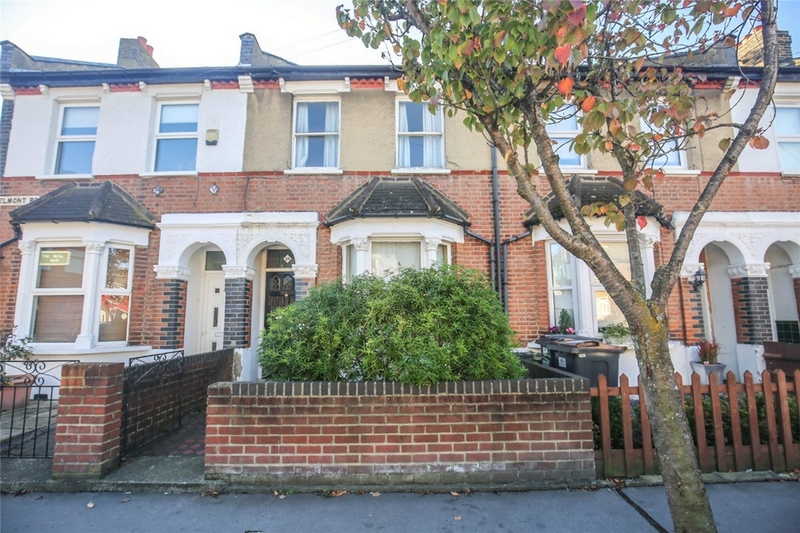 Recently refurbished VICTORIAN STYLE END OF TERRACED HOUSE, close to High Street shops, transport links and Norwood Junction Mainline / Overground Station. 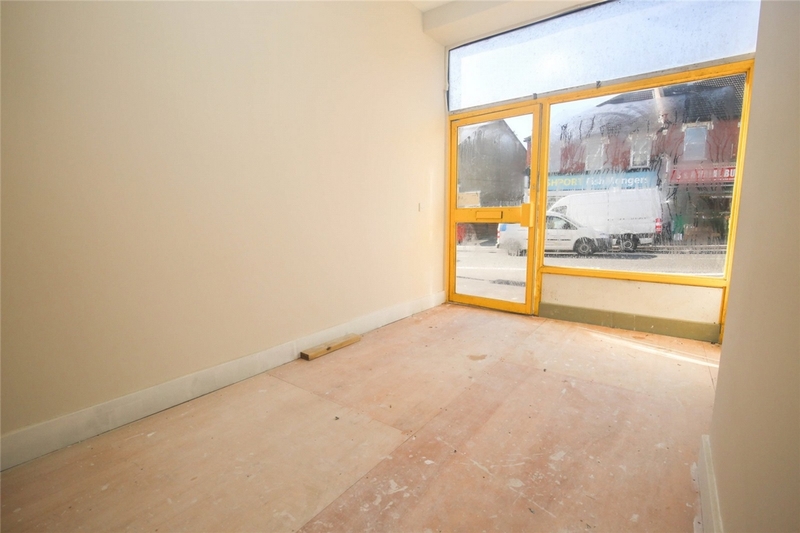 Ideal first time buy - We hold keys. 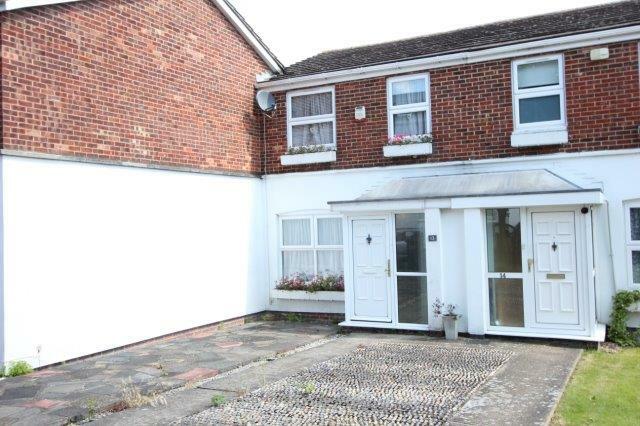 MODERN STYLE THREE BEDROOM HOUSE situated in cul-de-sac location. 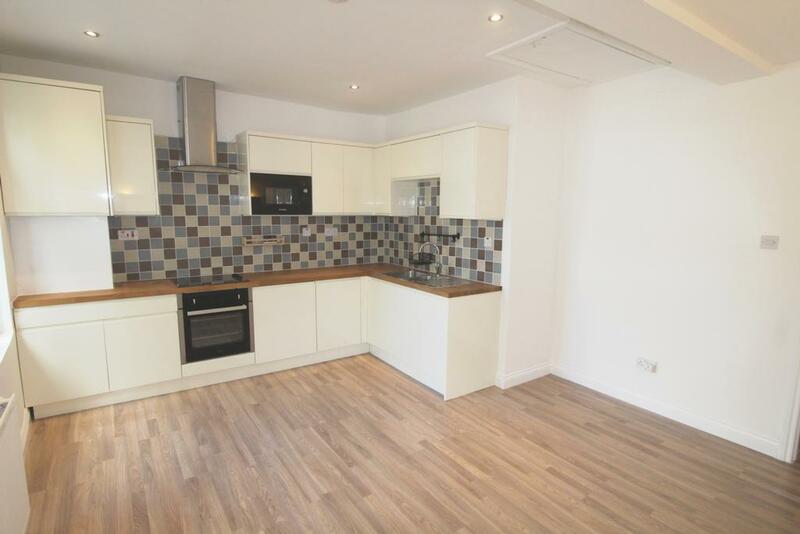 In our opinion attractive decorated throughout with Re-fitted kitchen and bathroom. 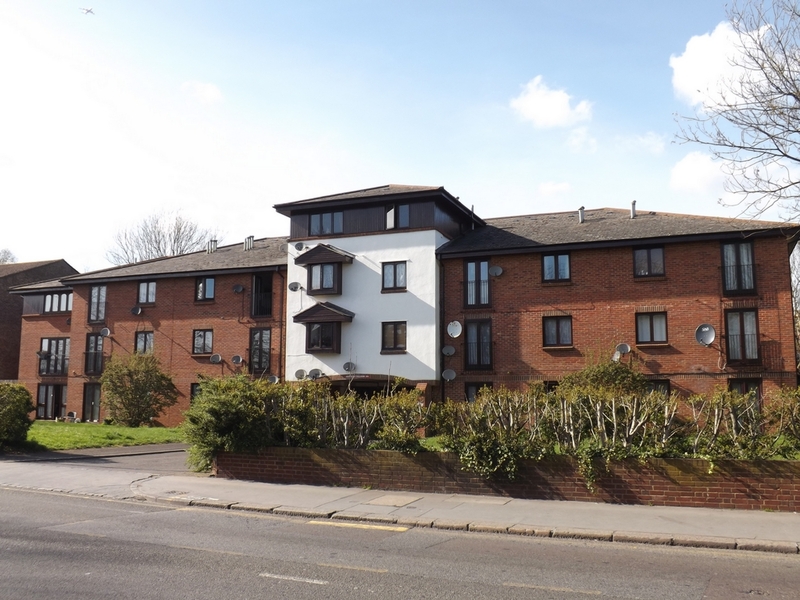 Woodside Green and the Tram Link are local. 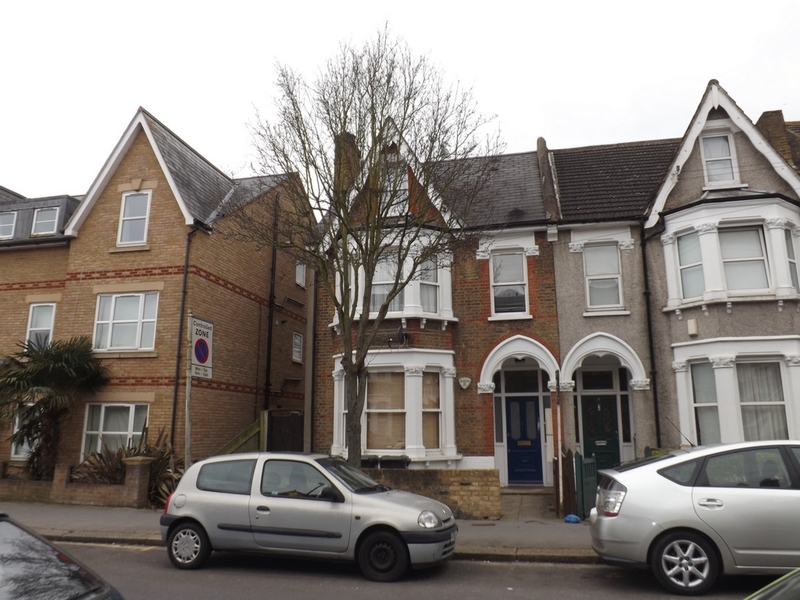 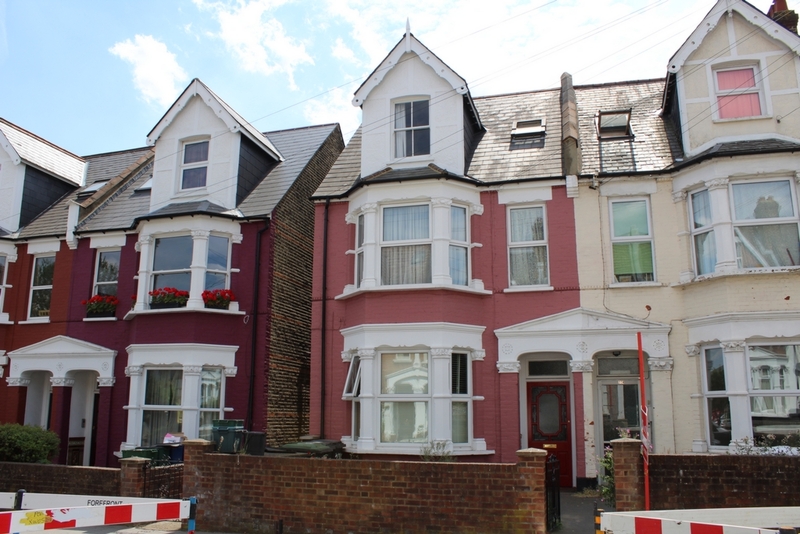 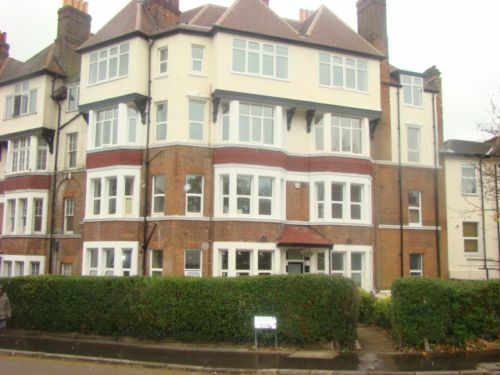 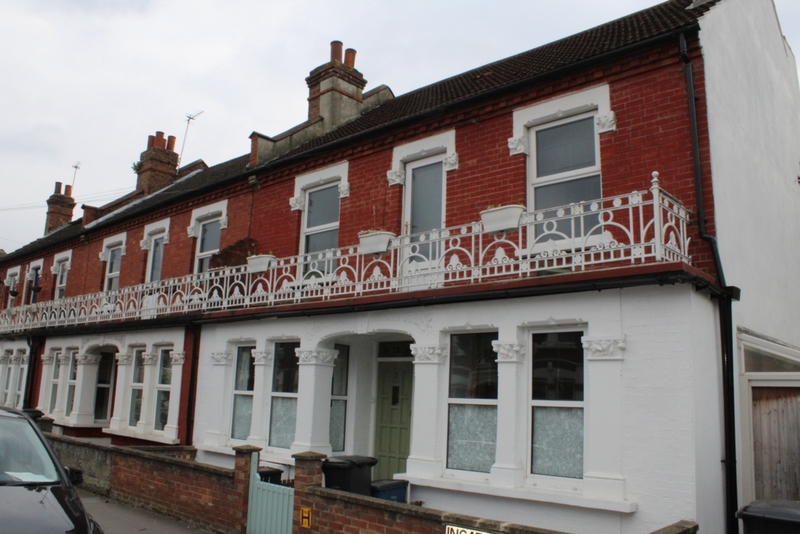 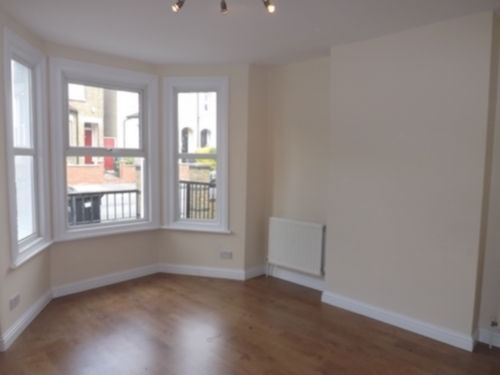 Attractive recently refurbished VICTORIAN STYLE GROUND FLOOR MAISONETTE offered with Freehold. 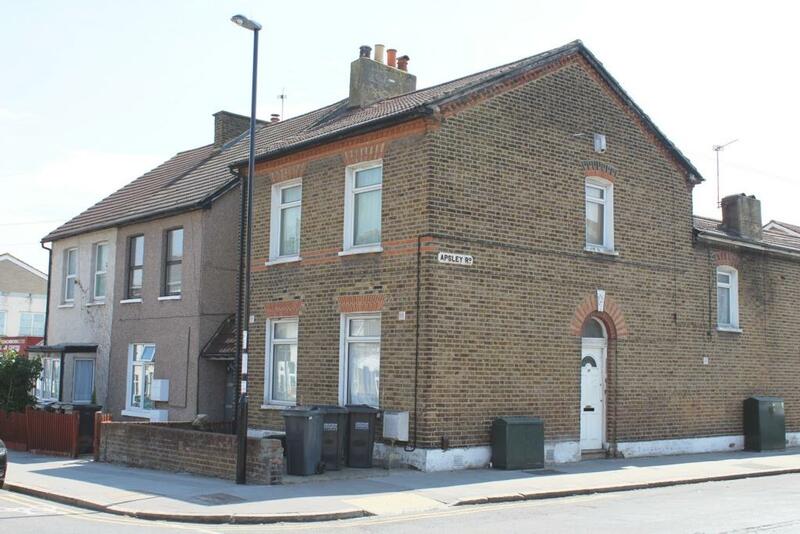 The property is close to Norwood Junction Railway/Overground Station, shops and Tram links services. 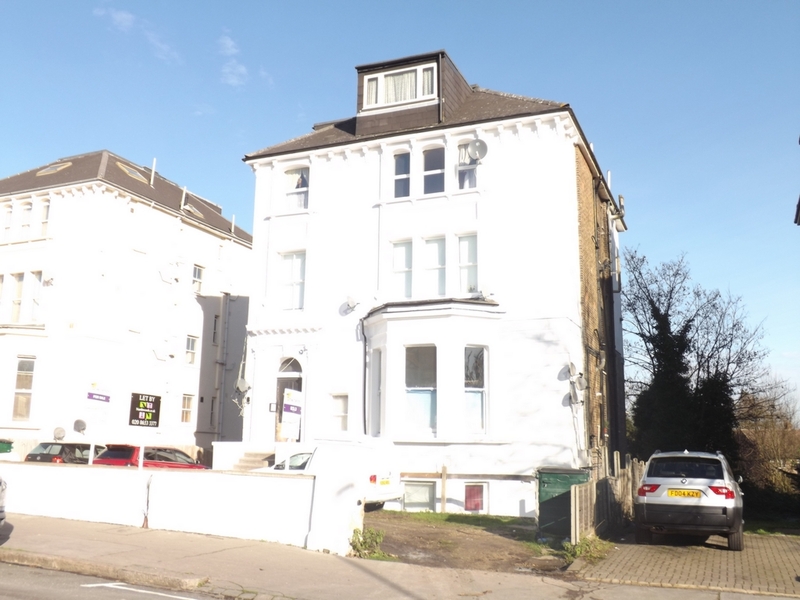 VICTORIAN STYLE GROUND FLOOR CONVERSION FLAT, close to Country Park and convenient for Bus routes and Norwood Junction Mainline / Over Ground Railway Station. 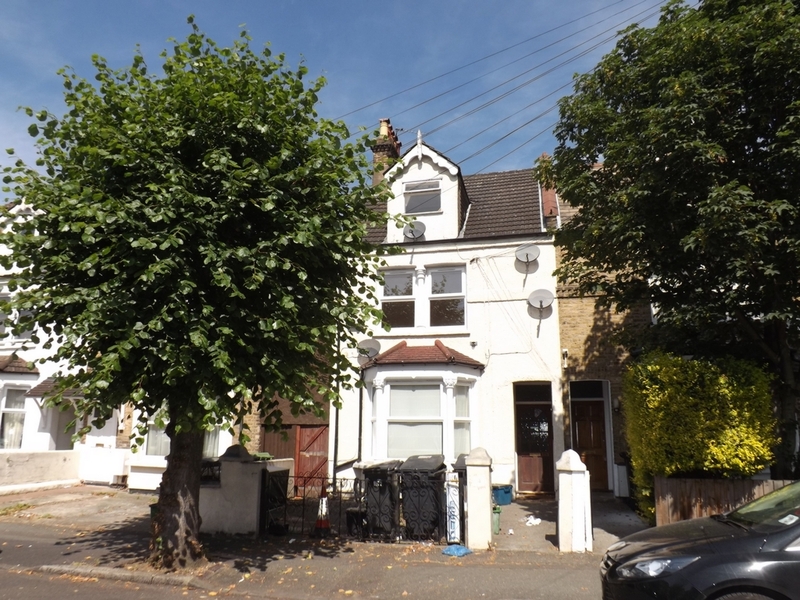 Offered for sale is this ONE BEDROOM FIRST FLOOR CONVERSION FLAT, which is ideally located for Norwood Junction Mainline Station. 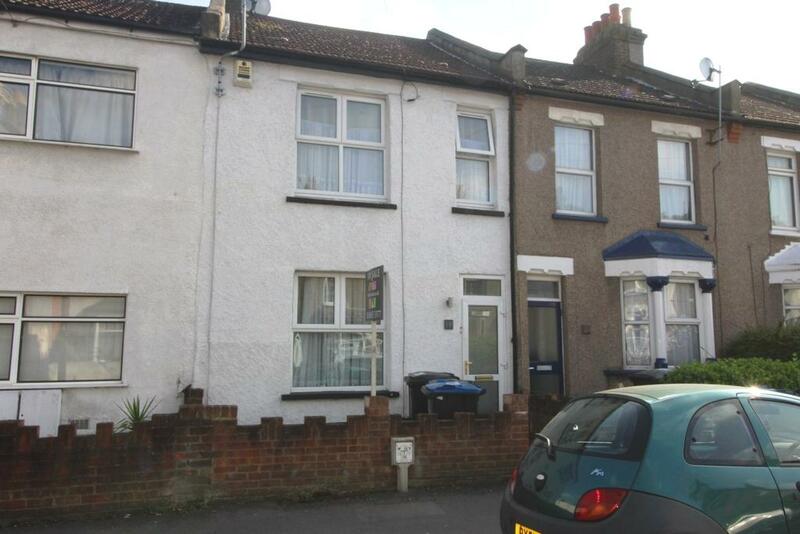 Offered for sale is this THREE BEDROOM TERRACED HOUSE ideally located for transport and local shopping facilities. 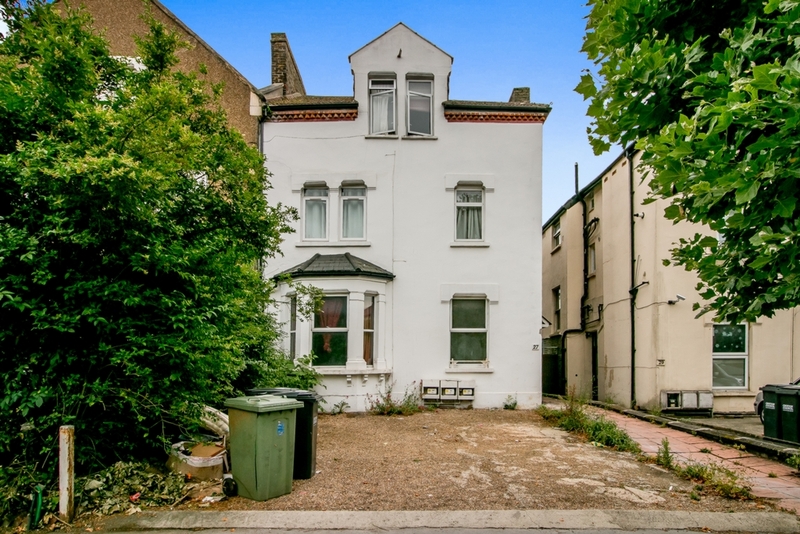 VICTORIAN STYLE GROUND FLOOR GARDEN FLAT, convenient to shops, bus routes and Norwood Junction Mainline / over ground station. 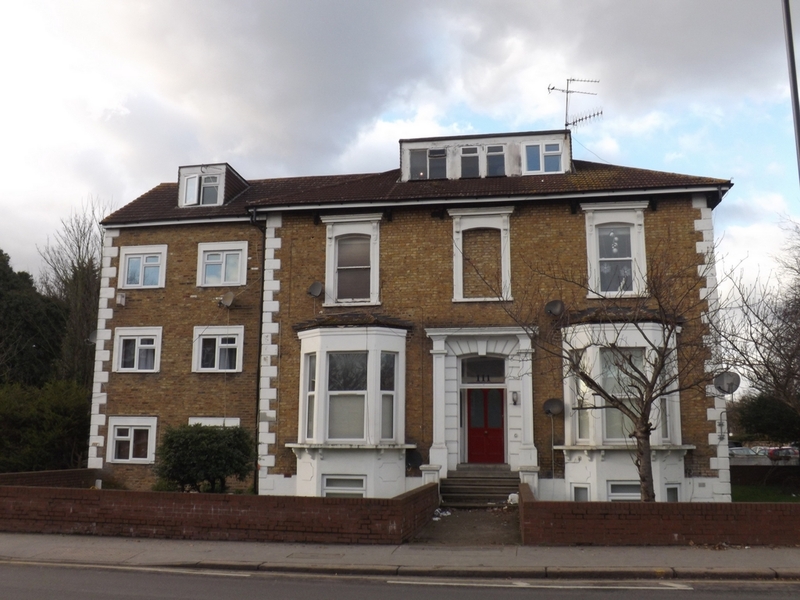 Ideal for investment and first time buyers is this TOP FLOOR CONVERSION FLAT with new 125 year lease. 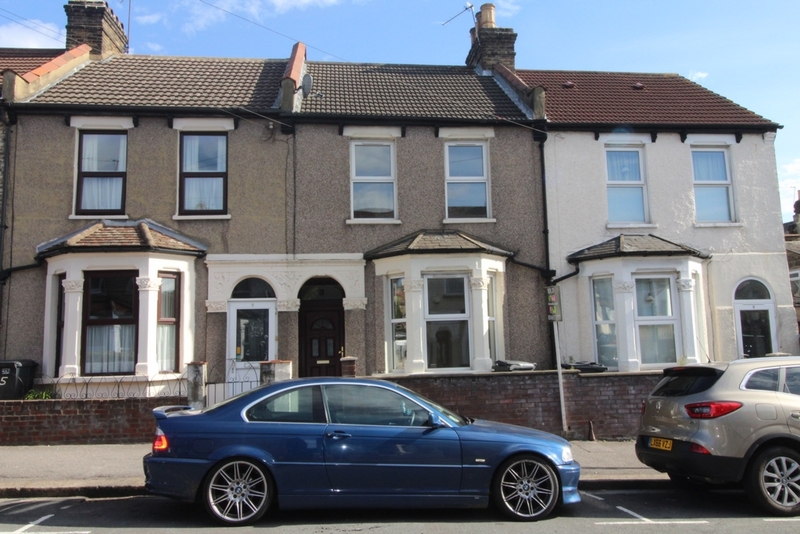 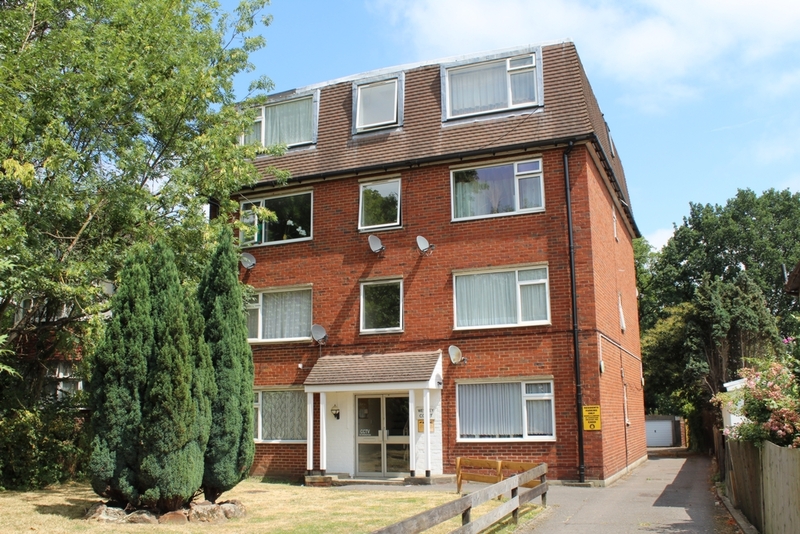 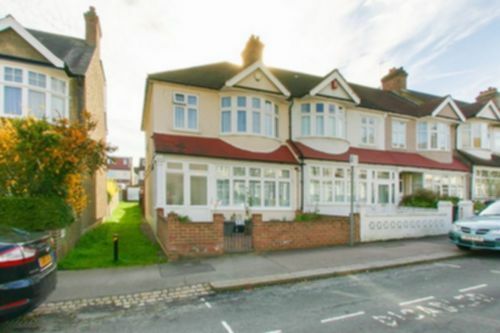 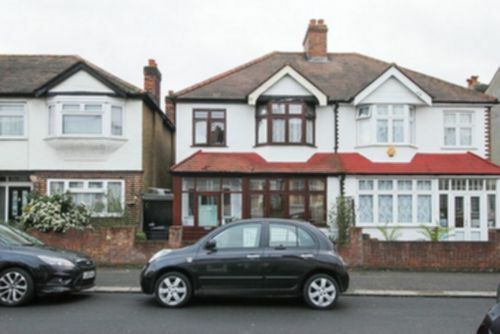 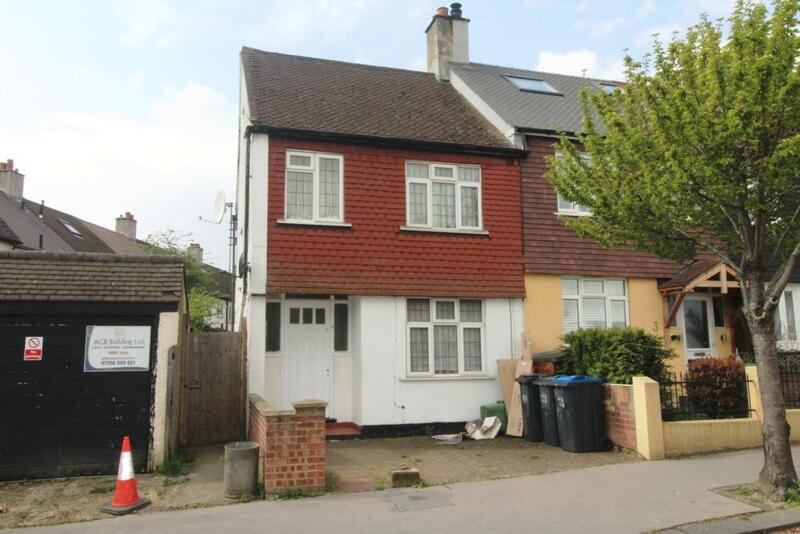 Convenient to shops, bus routes and Norwood Junction Mainline/Overground Station. 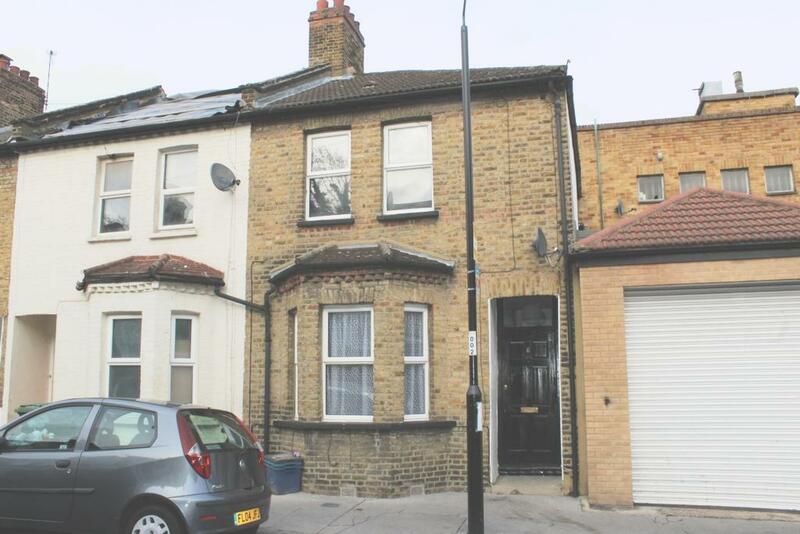 Situated near Selhurst Station and ideally for Norwood Junction Mainline Station is this GROUND FLOOR CONVERTED STUDIO FLAT. 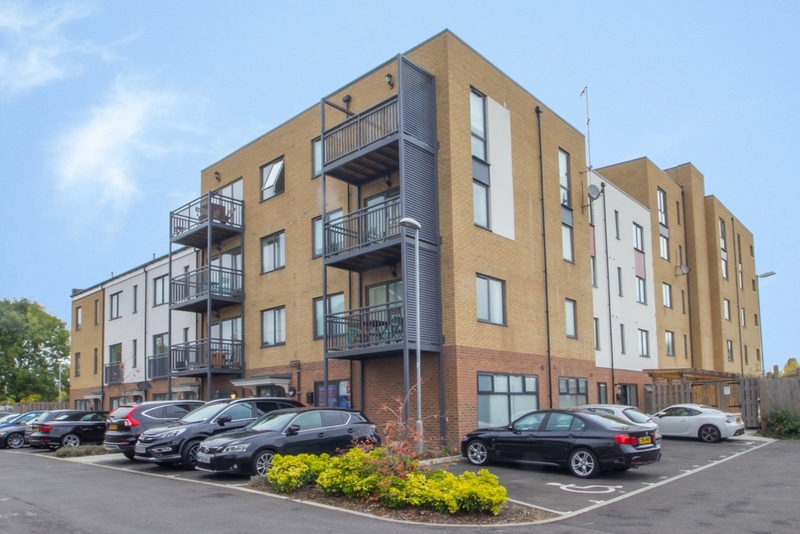 VENDOR IS SELLING WITH TENANTS IN RESIDENCE. 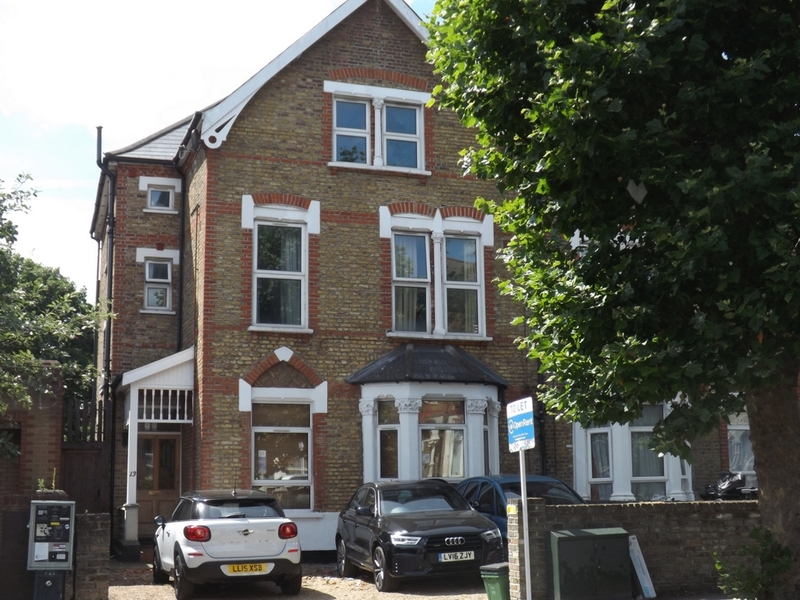 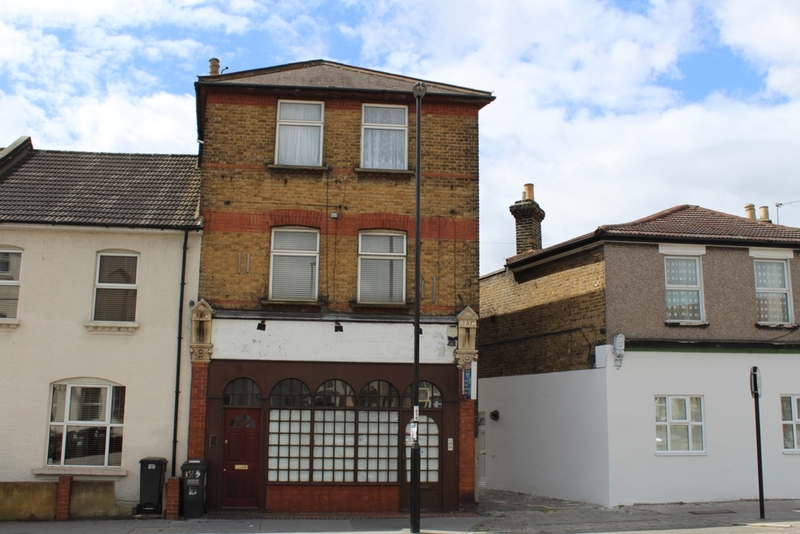 Ideal for investment is this FIRST FLOOR CONVERSION FLAT with a new 125 year lease. 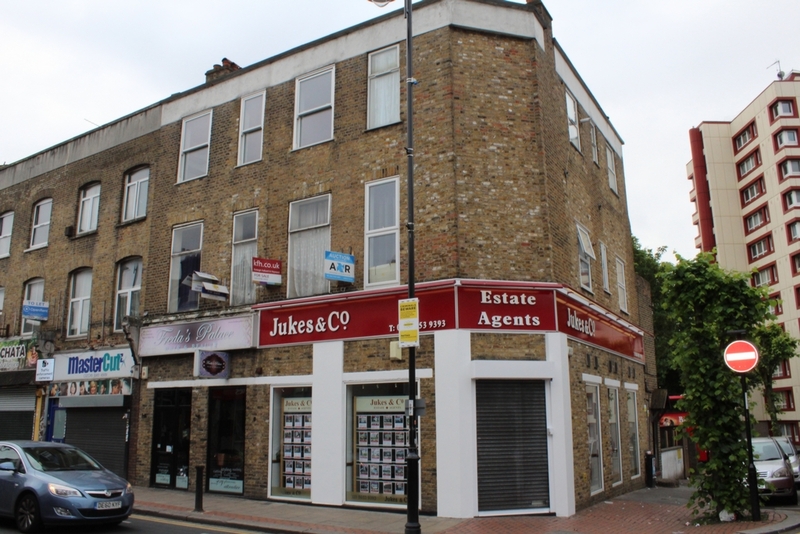 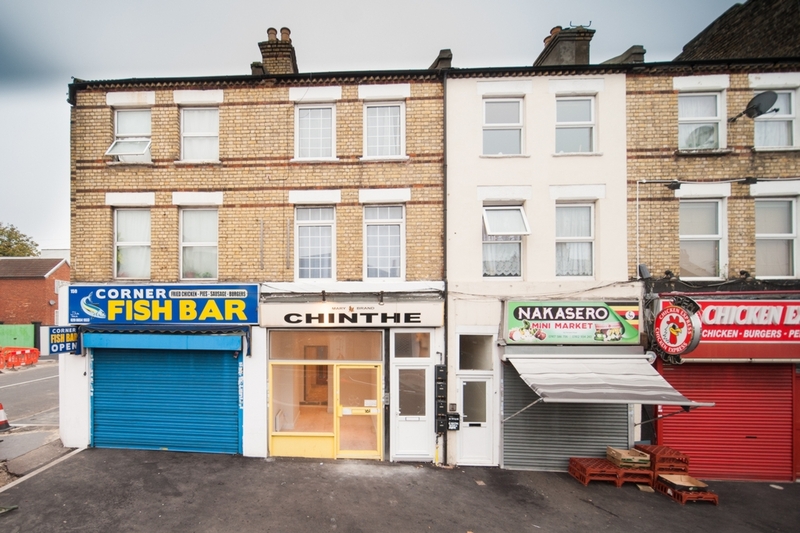 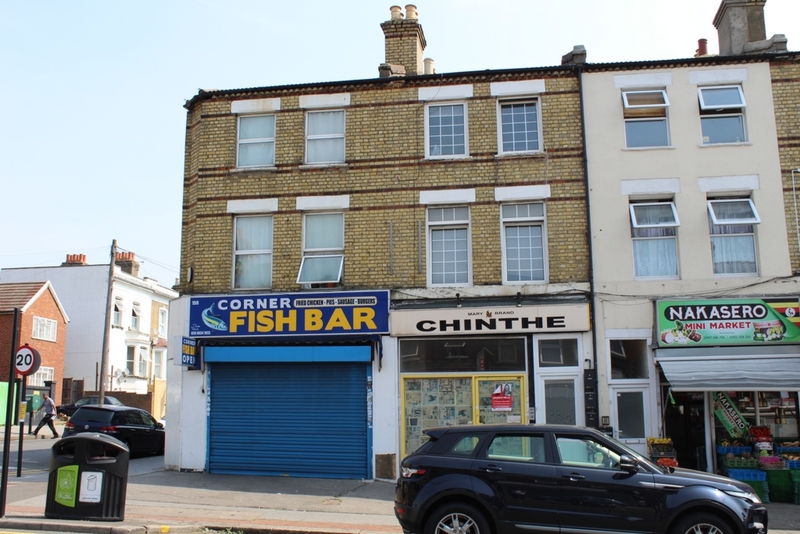 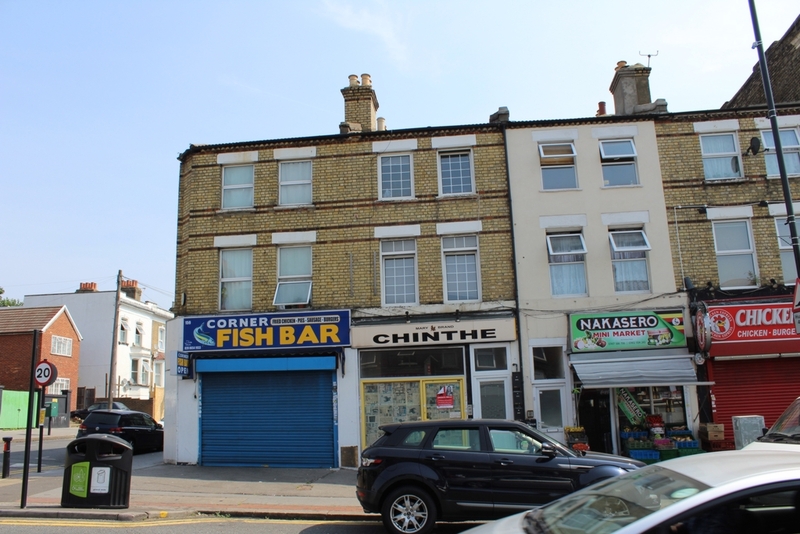 Conveniently located for shops, bus routes and Norwood Junction Mainline/Overground station. 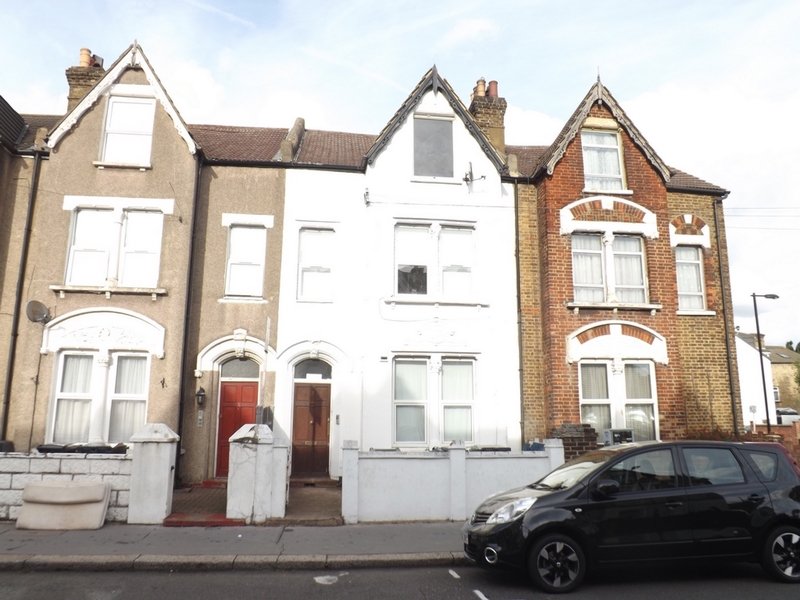 Calling all First time buyer's/investor's looking for a FIRST FLOOR STUDIO CONVERSION FLAT WITH LONG LEASE, convenient to shops and transport links and offered with no onward chain.